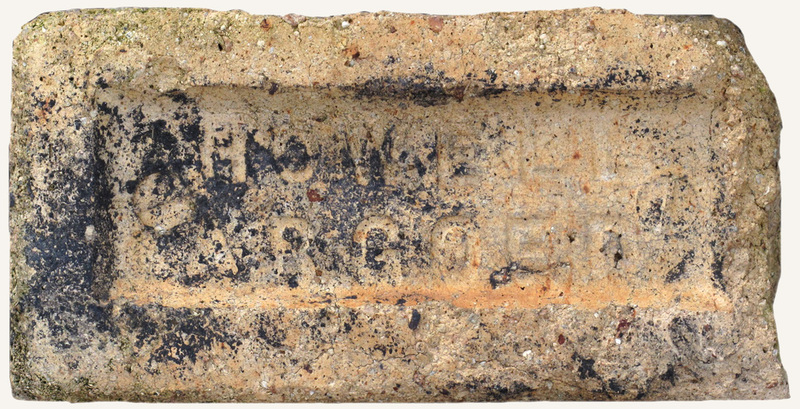 K 1914 Aberdare Brick Co. Llwydcoed, Aberdare. K 1914 Llewellyn David R. Tanybryn Brick Works, Aberdare. K 1920 Aberdare Brick Co. Llwydcoed, Aberdare. K 1926 Aberdare Brick Co Ltd, Tanybryn, Aberdare. Cope 1931/2 - Tanybryn Brick Works Co Ltd, Llwydcoed. Phil 313 Messrs Kenway, Rees, and another founded works. Later F Crawshay. Closed in late 1890s. S 1880 Lewis, James. Aberdulais. CK 143/D3. Aberkenfig Brick Works (site of). WG/32 Abernant Dinas Silica Brick & Coal Co: form. Anglo Russian Iron Co.Works located on the north side of the River Neath and the GWR railway about half mile west of Pont Whalby Halt. Rail served by the Abernant Private Line (opened 1879) which connected with the GWR at Glyn Neath station. Works closed in World War 1 period. Gauge Std: 0-6-0ST FW 360/1878. New to works, possibly sold or scrapped. The Dinas Silica Brick Co offered a locomotive for sale in the Western Mail during 1901. May have passed to P Baker, dealer, Cardiff. Phil 343 1877 railway siding built. K 1891 Abernant Dinas Silica Brick & Cement Co. (The), Glyn Neath, F J Stephens, manager. K 1895 As above, Henry Harries, manager. K 1920 Amman Brick Co Ltd. Brynamman. K 1923 Amman Brick Co Ltd. Brynamman. K 1914 Amman Brick Co Ltd, Lower Brynamman, Upper Brynamman, Carmarthenshire. D&P 128 Ammanford Colliery & Brick Works. Brickworks and yard were served by a system of narrow gauge tramways. ID 52 British Anthracite Sales Ltd, Gloucester Chambers, Swansea. British Anthracite Co Ltd. Swansea. Brick Works at Ammanford, Cwmgorse, Cynghordy, Goodwick, Trimsaran.